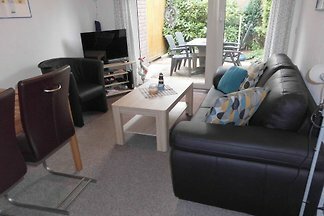 Great new ground floor apartment with great amenities. 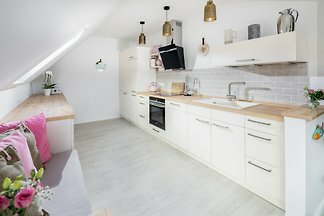 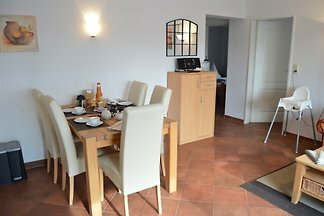 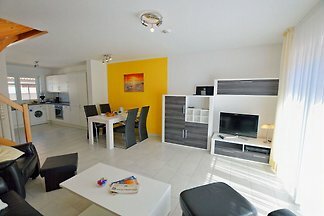 Holiday Home for 4 persons in the north. 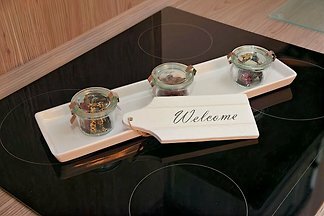 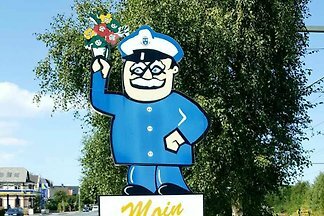 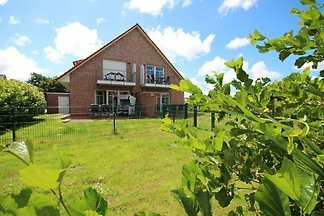 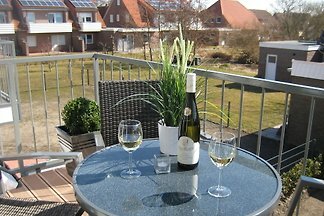 from 5 109 holiday homes & accommodations in Norddeich were rated with an average of 4.7 out of 5 stars ! 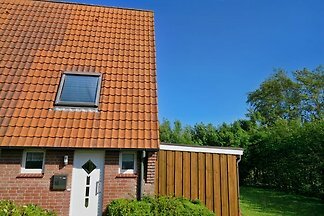 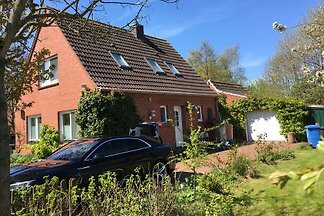 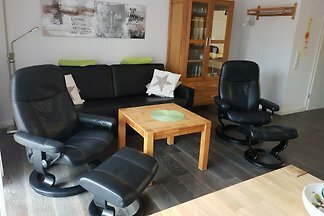 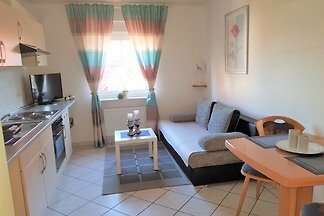 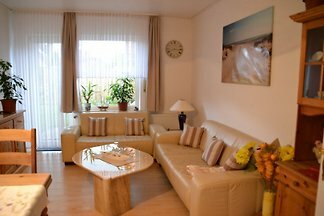 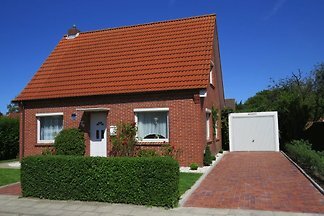 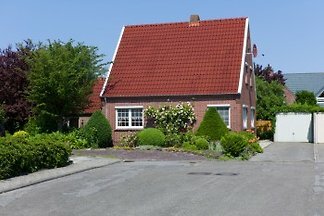 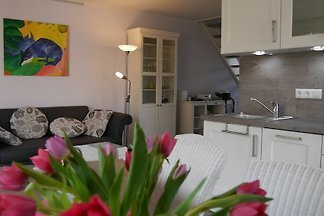 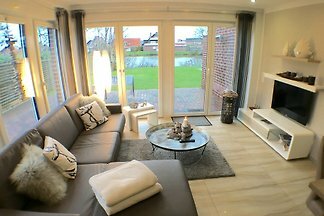 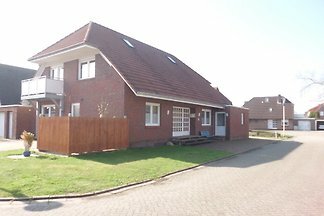 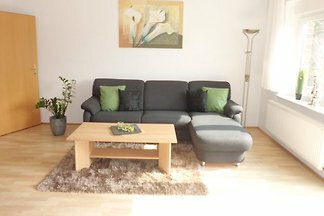 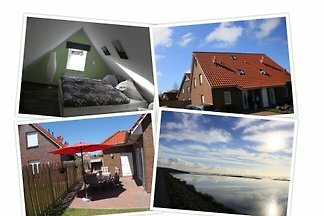 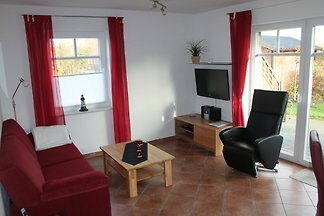 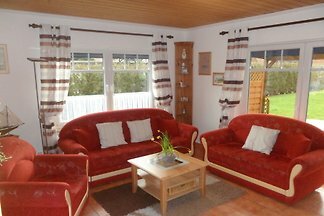 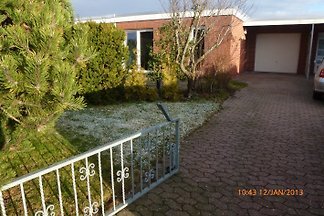 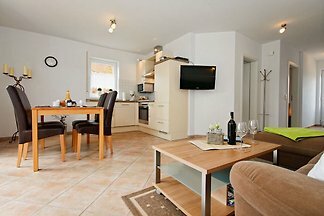 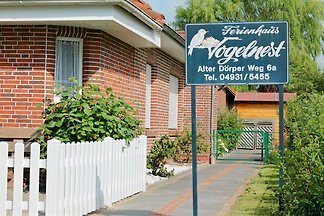 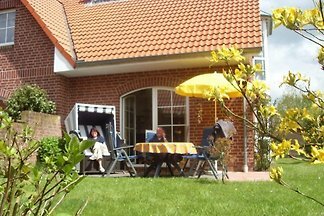 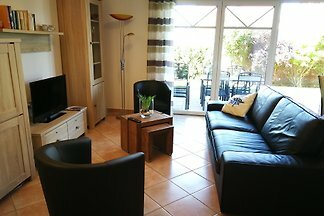 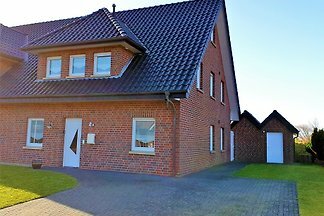 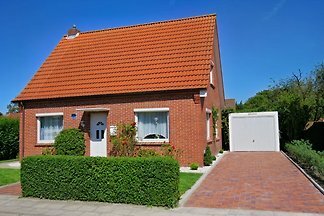 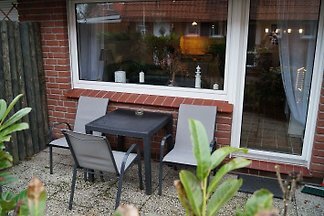 Rent successfully your holiday flat or holiday home in Norddeich in only 20 minutes !